It was the beginning of Audi A6 in the markets. This version was the re design of the Audi 100. This model has three transmission configurations; a four speed automatic car, a five speed and a six speed manual car. Besides that, the engine configuration available was 2.3L I5. 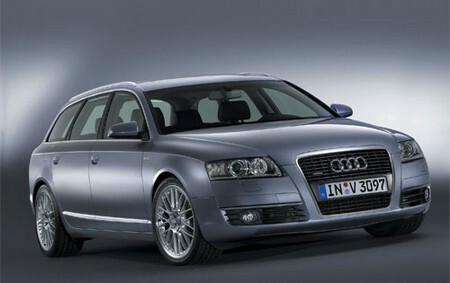 In the second phase, the design and framework of Audi A6 improved as compare to the earlier model. The new model became as popular as BMW 5 or Mercedes Benz E class. In the three configurations, instead of four, a five speed automatic car was available; a five and six speed manual car was also present. The engine configurations included 1.8L Turbo to up to 4.2L V8. Another different model of Audi A6 Avant came into being in the year 2005 and since then there are still improvements made within this model. This Audi car model has a multitude of features that include, fully equipped entertainment system inside the car, interface that handles the car temperature, satellite radio, etc. The transmission configurations are present in six speed manual and six speed automatic. The engine configurations comprise of 2.0L Turbo I4 to up to 5.2L 435 PS and V10. The Audi A6 is most appropriate for business class or people want to have saloon car look. The newest model of Audi A6 has a different look than all other cars, the front lights are curved and angled. The grill is also designed sharper and edgier, giving a very belligerent look to the car. This car has an executive plus a sports car look. The A6 model is available in sedan model as well as saloon car model in the market so that it matches maximum individuals’ requirements. 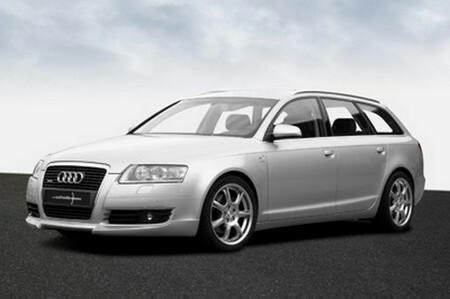 Audi A6 Avant is the wagon form and has lower price than its other competitors have. Although it is a great vehicle to use, however, it requires service so that it remains in its best shape.